Coast & Co.’s complete luxury lodge is comprised of three independent suites each featuring all the necessary facilities for an exclusive and tranquil getaway. Retreat to your private suite for some quality alone time with your partner or reconnect with friends in the many communal areas. Two BBQ areas, both undercover and outdoor, provide incredible views spanning as far as the ocean for an exclusive and intimate experience. The ideal location for you and your friends to get away from it all. Simply arrive at our country retreat, pop open the complimentary bottle of local wine awaiting you, and soak up the incredible views from one of your private decks. Each independent suite is equipped with king or queen sized rooms, luxury ensuites/private bathrooms, and private living and kitchen facilities for your complete ease and comfort. The many communal areas offer the perfect space to relax with your group and, when the time calls for it, our three independent suites offer privacy for undisturbed quality time with your loved one. Our luxury lodge offers the best of both worlds – incredible shared spaces with sweeping views over the countryside and personal suites for a more intimate experience. The place is absolutely stunning! Amazing views down the hills to the ocean, tranquil setting for some time to relax and getaway. Absolutely great hospitality, they made us feel really welcome – an absolute must for this area and we’ll definitely be coming back soon! A beautiful quiet relaxing retreat only an hour from Adelaide. Fabulous views. Generous hosts. Lovely fireplace. Would highly recommend for a weekend getaway. Loved it! This is a great place. The views are amazing and the space is excellent. The kitchen is well stocked and has everything that you could possibly need to cook a meal for two. The entire house is well lit with natural light during the day and quite big for 2 people. The views from this place are stunning. I don’t want to describe them here, you really need to experience these to enjoy them. Beautiful location & amazing property! Would recommend to anyone looking for a luxurious trip away! Simon & Laura were incredibly generous & kind hosts. Looking to Explore Fleurieu Peninsula? 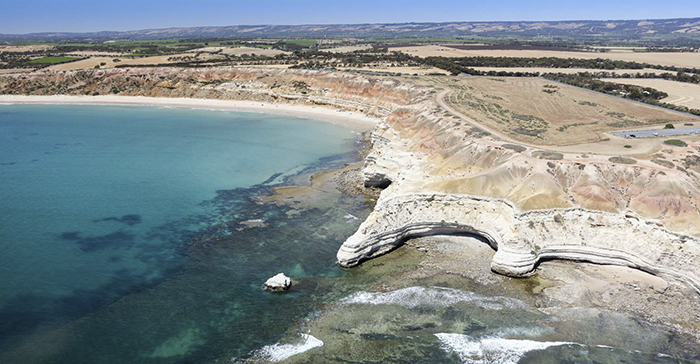 With rolling valleys, sandy beaches, sun-soaked vineyards, and plenty of wildlife, the Fleurieu Peninsula showcases the best of Australia’s diverse offerings. While you’re unwinding in our romantic coastal accommodation, why not explore the gems the region has to offer? 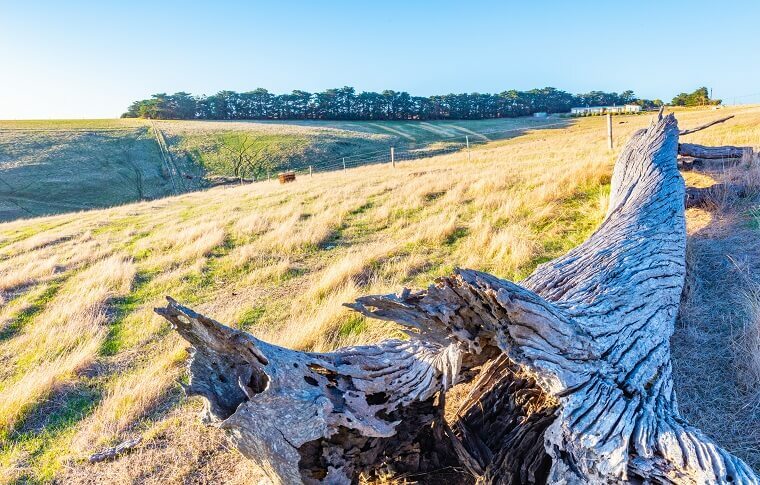 Whether you’re a foodie, wine lover, or nature enthusiast, McLaren Vale has something for everyone. Our range of day tours, e-bike hire, and mutli-regional tours take you on a cultural and scenic exploration through this beautifully diverse region of southern Australia.